Qualcomm’s new wireless VR headset, called ‘Boundless XR’, will be one of the first to work as a standalone mobile headset and also connect to PCs wirelessly. The company showcase the new VR headsets at the Game Developers Conference (GDC) 2019 in San Francisco, according to the latest rumors. The new headset uses Qualcomm’s Snapdragon 845 processor combined with a wireless 802.11ad chip that will allow high-bandwidth 60GHz connections to a PC or console that’s ready to communicate with it. As of now, portable VR headsets don’t let users connect their headset to a PC, but Qualcomm plans to change all that. The basis for this new VR reference design is to eliminate VR headsets’ dependence on cables and make the desktop VR headsets less bulky. You will, however, need an 802.11ad-compliant Wi-Fi router to use headsets made with this design. The games should be able to support the new headset without any changes, according to CNET. 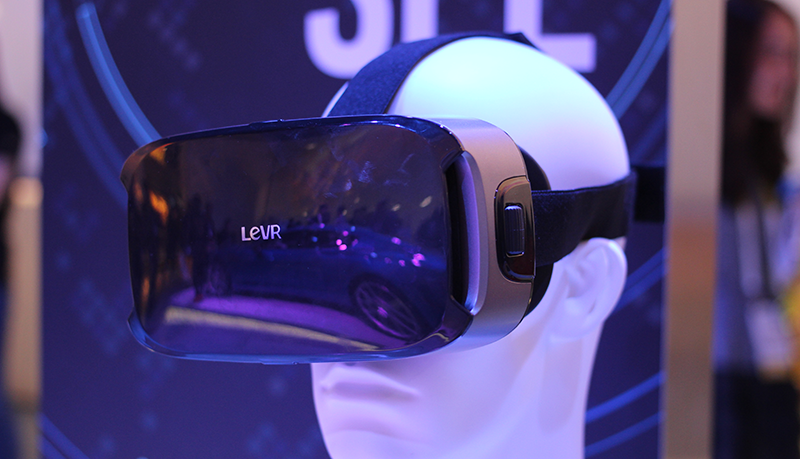 The headset is also designed to process VR technology while connected to a PC. 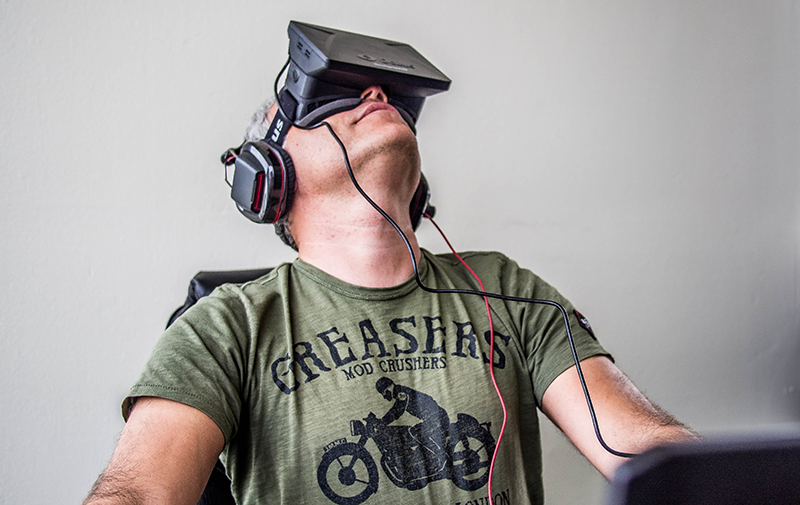 The six degrees of freedom enables you to enjoy complete, all-round movement and accessibility in VR content without needing additional tethering. Latency is kept at a low 16ms, according to Qualcomm. So, in theory, it could help free up some processing power in your PC, although it isn’t clear how much. This isn’t the first time Qualcomm has worked on a VR reference design. Others adopting Qualcomm’s design are HTC, Lenovo, and Facebook. The headsets with the new reference design will be called Pico Neo2 VR headset, and they will be made by a Chinese company called Pico VR.